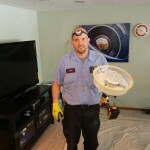 If you need an electrician in Maple Grove, you won’t have any trouble finding a few companies to choose from. Maple Grove electricians are abundant; but dependable electricians specializing in residential electrical repairs are hard to find. Grove… Replacing light switches, outlets and light fixtures are routine electrical repairs that our electricians perform daily. We also hang ceiling fans, install recessed lighting and help our customers become more energy efficient by installing L.E.D. recessed trim kits! At Edison Electric, we offer upfront pricing on all of our work, protect your floors from wear and tear, and we always clean up our mess! So whether you need a new track light installed or you just want to bring your outlets up to code, we are always just a phone call away. 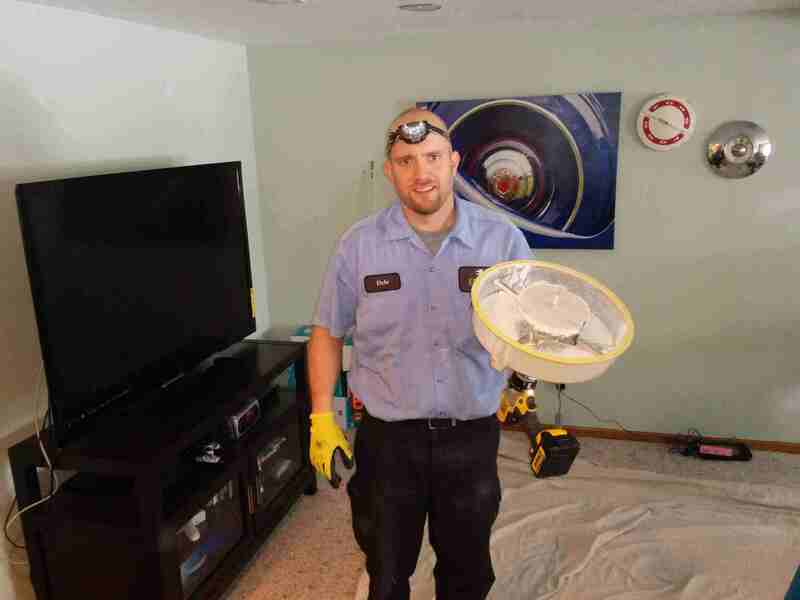 Edison Electric has been serving Maple Grove homeowners since 2007 and we maintain an A+ rating with the Better Business of Minnesota. 612-385-7864. For more information on Maple Grove home requirements, permits and inspections visit the City of Maple Grove website! Edison Electric Coupons for Maple Grove Homeowners – visit our website!